Earn VizBucks for your Math practice. The more you practice, the greater the VizBucks earned. VizBucks can be used for the following rewards. Celebrate your Math achievements with piping hot delicious pizza from India’s leading pizza chain! 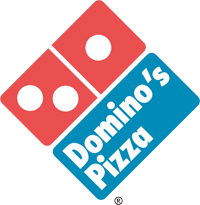 Dominos runs stores and delivery service in more than 130 cities across India. This voucher is worth Rs. 200 and can be used at any Dominos location. Celebrate your Math achievements with piping hot delicious pizza from India’s leading pizza chain! Dominos runs stores and delivery service in more than 130 cities across India. This voucher is worth Rs. 100 and can be used at any Dominos location. Carry around your water in style! This bottle is made out of aluminium which is a healthier alternative to plastic bottles. 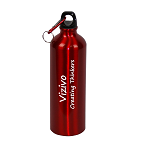 It holds 500 ml of water and is available in red colour only. I scream, You scream, We all scream for Ice Cream! Treat yourself to some delicious ice cream at the world’s leading ice cream maker. This gift voucher is worth Rupees 200 and valid at any Baskin Robbins location in India. I scream, You scream, We all scream for Ice Cream! Treat yourself to some delicious ice cream at the world’s leading ice cream maker. 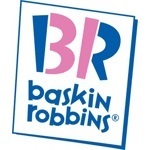 This gift voucher is worth Rupees 100 and valid at any Baskin Robbins location in India. Let your Math make the world a better place! Sankara Eye Care Institutes is a chain of 11 hospitals run under non-profit basis and offering vision care to the poor and rural populations. Read about them at www.sankaraeye.com. This donation of Rupees 200 will be made in your name and we will email you their acknowledgement to this effect. Let your Math make the world a better place! Sankara Eye Care Institutes is a chain of 11 hospitals run under non-profit basis and offering vision care to the poor and rural populations. Read about them at www.sankaraeye.com. 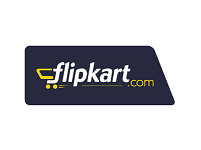 This donation of Rupees 100 will be made in your name and we will email you their acknowledgement to this effect.